During my time studying Drama and Performance at QMU we were lucky enough to have several sessions of Alexander Technique with Kirsten Harris. Originally I hadn’t heard of the technique and was unsure at where it would fit in, but it didn’t take long to realise it would go on to be very useful. From a professional point of view, it is great for auditions as it reminds you to be open and well aligned at all times. This has a major positive effect on confidence and physical factors, such as, stance, projection and breathing. I continue to remind myself of the technique at times when I need a boost or feel nerves rearing their ugly head. For general character work it is also key because it stops you being weighed down by your own physical pressures and hang-ups. In regards to day to day living, it can be a helpful way of dealing with stress and anxiety – Just keep open, well aligned and think a smile. 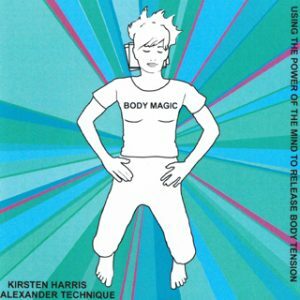 Alexander Technique is for everybody and Kirsten is the easy going, kind professional that I would certainly recommend to anyone.